At Magnolia, we take inspiration from our clients and work hand-in-hand with them to design and create outdoor spaces that blend function and form in unique ways. 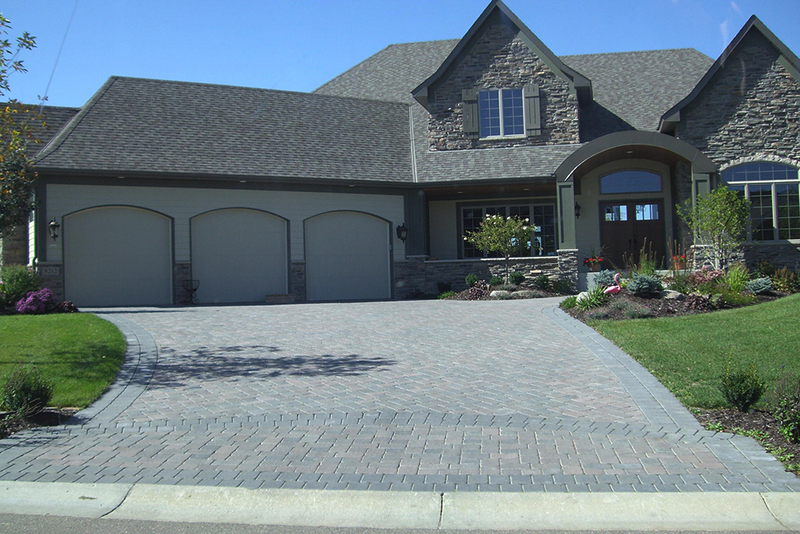 We’ve been doing that for families in the Chaska area for over 10 years. Why Magnolia? 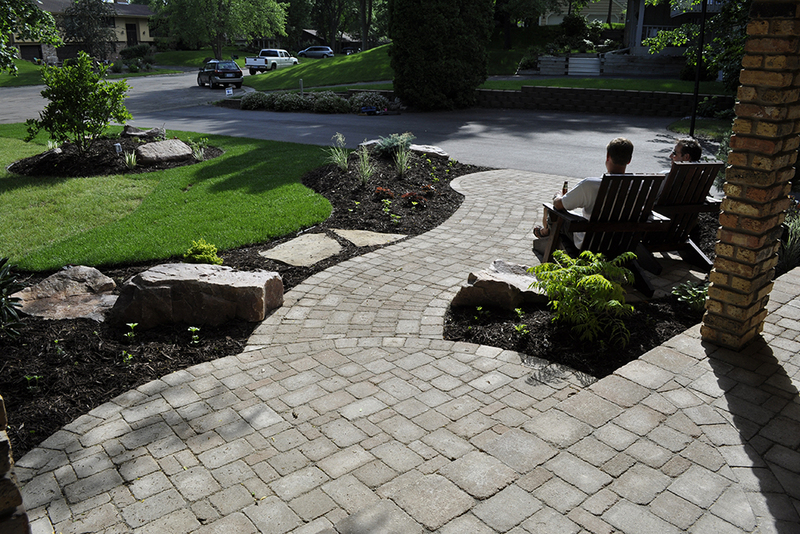 We specialize in designing the perfect outdoor space, that thrives in our unique Chaska, MN springs, summers, falls and winters. 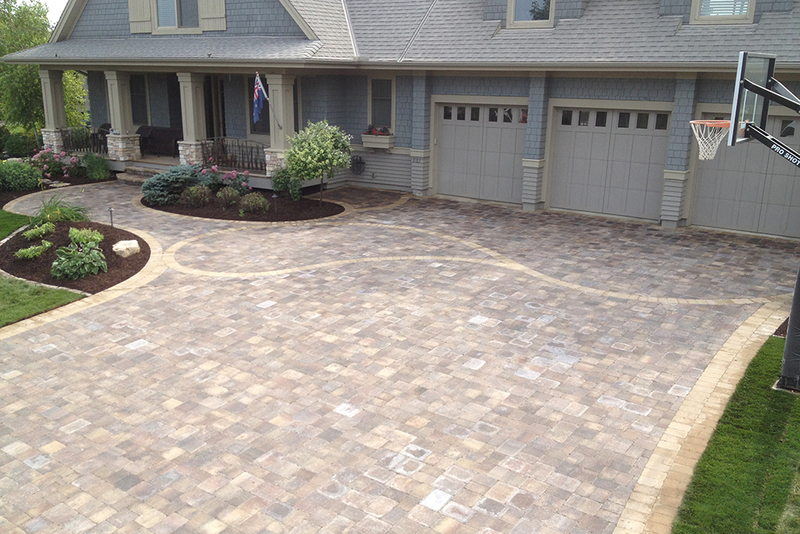 With colors blooming throughout the year and plantings and landscape designs such as water features, paver patios, walkways and retaining walls that hold up in our harsh winters. Past clients have been so proud of our work together that we’ve been recognized as a Best of houzz landscaping company in 2014, 2015, 2016, 2017 & 2018.. 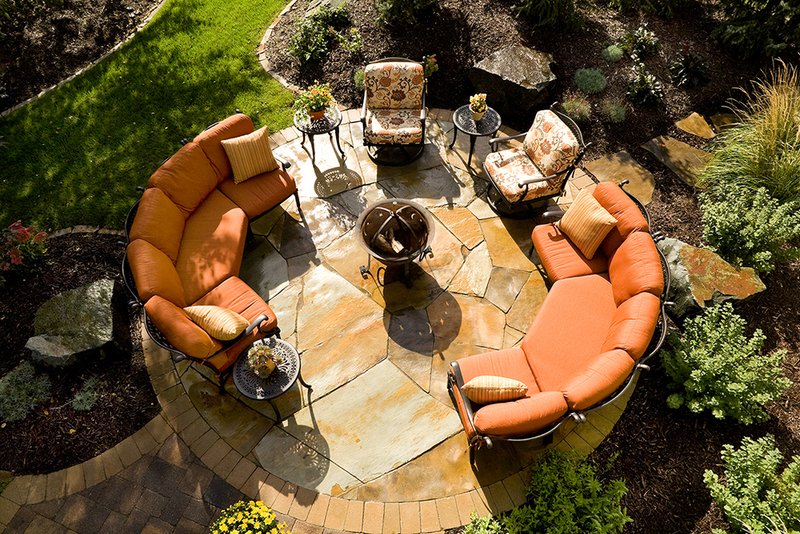 Whether it is spring, summer, fall or winter, it’s a great time to begin designing your outdoor space. Call now or request a free consultation today.